3 different card packets, with all the the pre-cut card pieces and accessories for you to complete 4 cards of each design. An instruction sheet that gives basic tips and tricks to finish your cards. Pictures of each card will be included to help you duplicate the card. 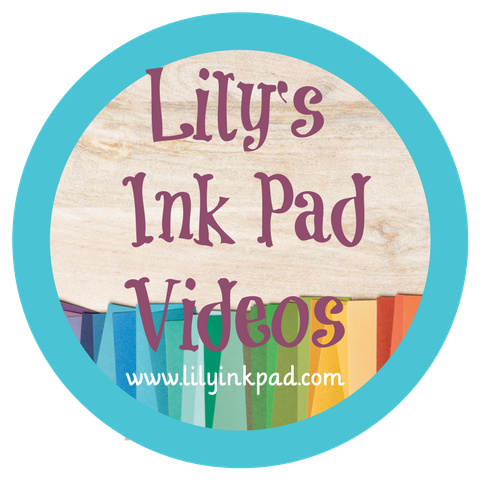 Die cutting, shape punching, and texture embossing will be completed for you (without stamped images). Adhesive. It doesn't mail well. 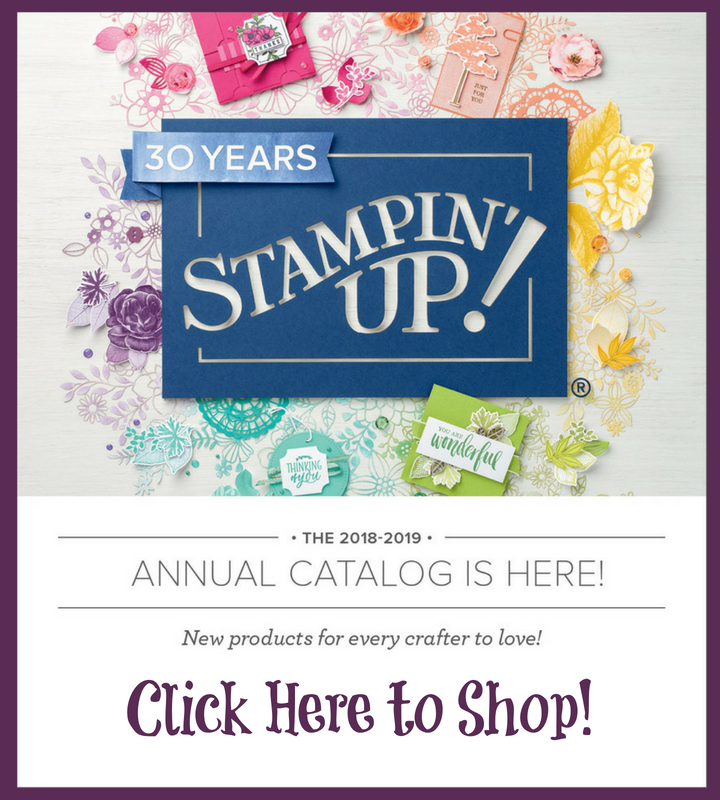 Stamped images are NOT included in the card kits in order to comply with Stampin' Up! policies. 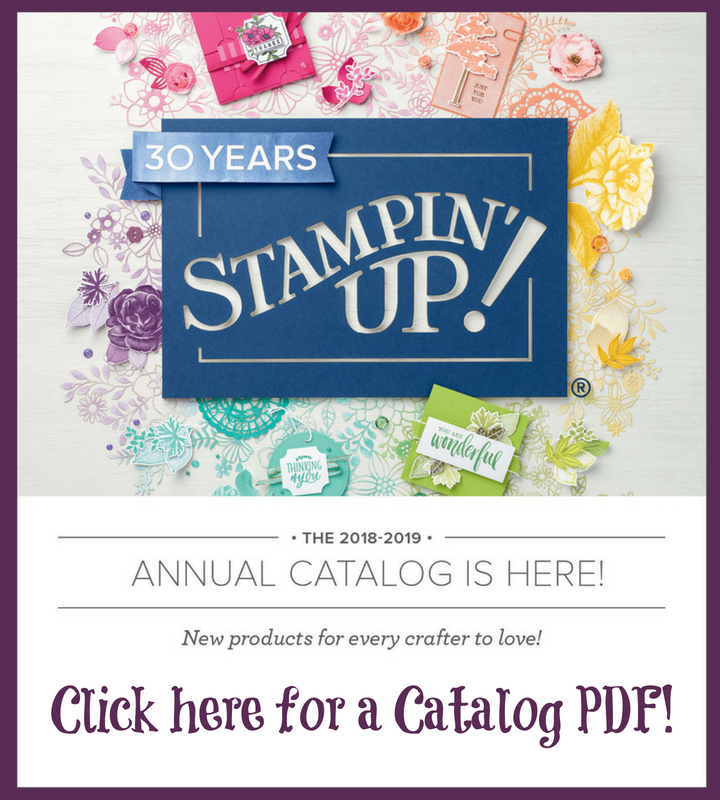 You may purchase stamp sets in at lilyinkpad.stampinup.com or you can substitute images you own. Kits are available on or around the first Friday of each month.